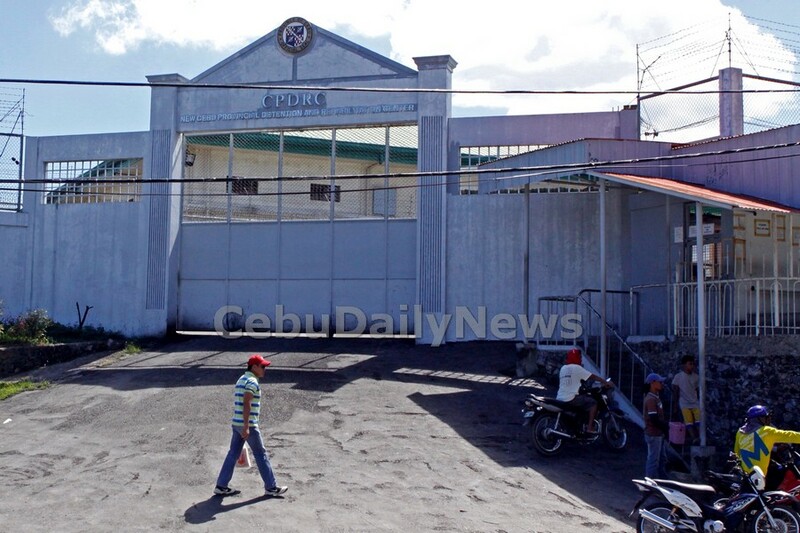 AN inquiry into the near-riot that broke out at the Cebu Provincial Detention and Rehabilitation Center (CPDRC) last month will be held by the Cebu Provincial Board (PB) in its session today. Capitol consultant on jail matters Jose Ma. Gastardo was invited to shed light on the incident. In text messages sent to Cebu Daily News Gastardo said he will update the board on an ongoing inquiry by the Capitol’s discipline committee. Initial results showed that inmate Carillo Baldueza was mobbed by fellow inmates after he brandished an improvised ice pick. A lockdown was issued on the 1,600-inmate facility immediately after the incident. Cebu Gov. Gwendolyn Garcia suspended visitation rights, dance rehearsals and communal meals. Detainees are not allowed to go out of prison and their meals are sent to their cells directly. Gastardo said they have yet to complete their investigation. It was only last Friday that visitation rights were reinstated albeit only once a month. The lifting of the suspension of visiting privileges was based on the recommendations of CPDRC officer in charge (OIC), jail warden Napoleon Miranda.